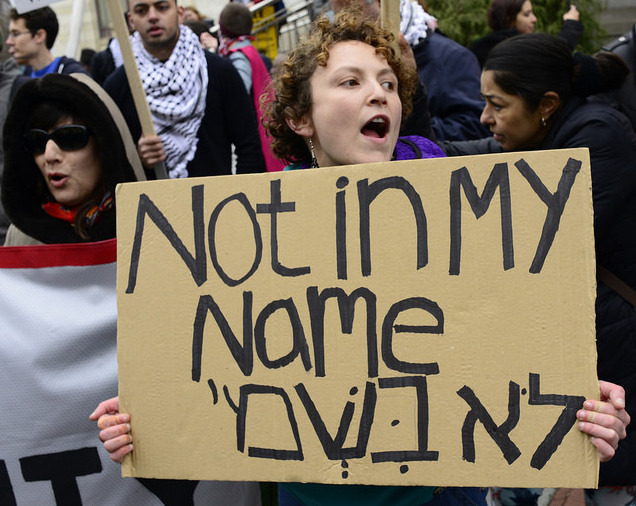 Five thinkers weigh in on the Jewish Voice for Peace statement on Zionism. Is Anti-Zionism the Only Option? Shaul Magid asks whether opposition to Zionism is the only morally viable path forward. A rabbi and longtime activist argues against the wisdom of JVP declaring itself anti-Zionist. A Palestinian professor weighs in on the JVP anti-Zionism statement.